There is so much to say about the all new Volvo XC60 However it needs to be test driven to be believed. Why not book a test drive now and find out what the hype is all about? We are a family owned business for over 30 years located 10 minutes north of Perth CBD at our brand new showroom, offering the best in customer service to WA family and some interstate buyers. 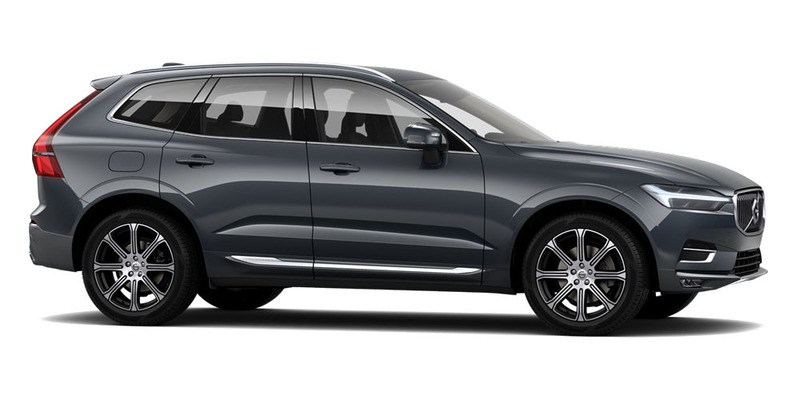 I'm interested in a New 2019 Volvo XC60 UZ D4 Inscription Suv (stock #2009V).